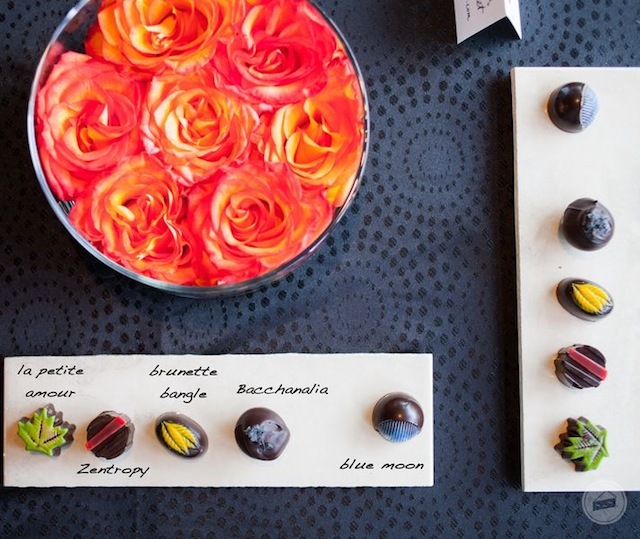 ReadyGo Media partnered with Koko Monk Chocolates this Spring to create a special chocolate tasting event that marked the launch their first retail store. 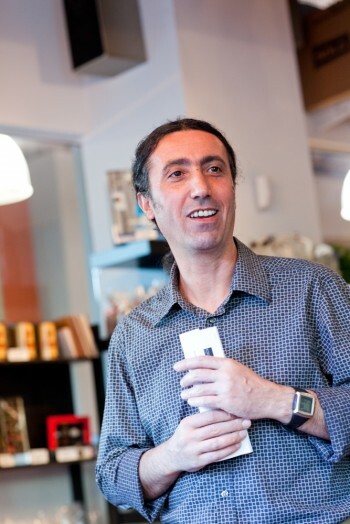 Paul Dincer, owner and chocolatier of Koko Monk Chocolates, began as Levni Chocolates and sold in five Vancouver farmer’s markets over three years leading to its opening. 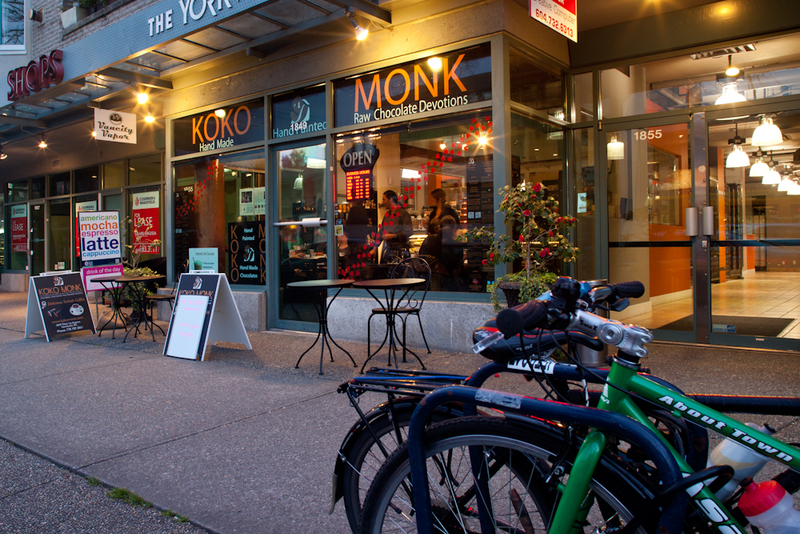 In February 2013, Koko Monk opened its first retail location in Kitsilano. Koko Monk creates handmade, hand painted, hand tempered fine chocolates with unique flavor fusions. Each Koko Monk chocolate is indeed a work of art. The chocolates engage all the senses from a one-of-a kind beauty to delightful flavour combinations drawing on inspirations from Shakespeare to post-modernism. Joanne Probyn, founder and digital strategist of ReadyGo Media, worked with Paul to carefully select twelve special guests for Koko Monk’s Exclusive Chocolate Tasting Night. Present were food critics, bloggers and photographers that ranged from the promising and talented food storytellers, FoodGays, to Canada’s most authoritative news source, The Globe and Mail. Each was invited for his or her style, taste and sophistication. Yet despite their vast experiences, few had enjoyed a chocolate tasting before; the excitement leading to the event was palpable across social media channels. And the enthusiasm continued throughout the event; while the event officially ended at 8pm, many guests stayed late with the last person leaving after 10pm. “ReadyGo Media far exceeded my expectations,” says Paul. “It was incredible to meet all of these remarkable, like-minded food lovers all at once. 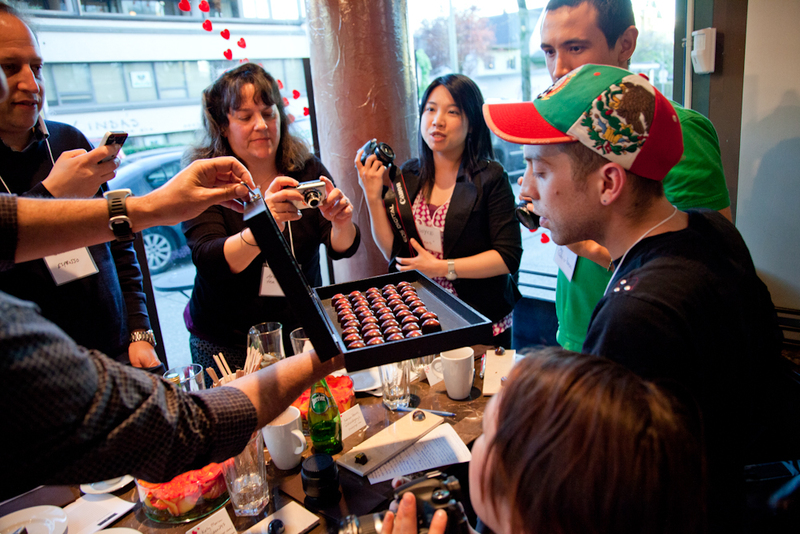 I make my chocolates for people like them.” Each guest was served a flight of six chocolates and Paul guided the food connoisseurs through a blind tasting that revealed his complex flavour combinations and concepts. The last chocolate was paired with a dessert wine, expressly recommended for one of Koko Monk’s chocolates by one of North America’s most accomplished fine wine connoisseurs, San Diego-based Francois-Xavier Auffret. This event was possible with the generous support of our many sponsors–special thanks to Suki’s Salon & Spa, Hilary Miles Flowers, Costen Catbalue Goldsmith & Design, Barry Calhoun Photography and Vision Event Photography. We would also like to thank all our speecial guests for their enthusiasm, pioneering spirit and community support. We’ve been thrilled with the positive feedback so far including several outstanding articles written by Ariane C. Design, VanFoodster, FoodGays and Eating in Vancouver. Some people were captivated by Paul’s passion for chocolate, while others were surprised and delighted with the artistry behind Koko Monk’s culinary creations. 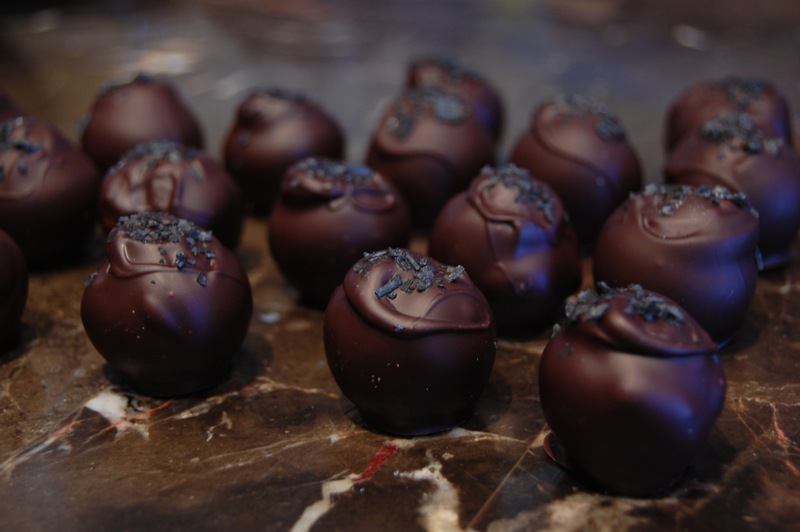 Due to the event’s success and wide public interest, ReadyGo Media will continue event planning and marketing initiatives with Koko Monk Chocolates. Be the first to find out about our next Koko Monk chocolate tasting event by joining Koko Monk’s mailing list today (via Levni Chocolates). …great advice regarding my website. Joanne is highly conversant with all of the new social networking sites as well.